After a string of decent phones that failed to sell and a stock price that plunged so low the company was de-listed from the largest Taiwanese stock index we finally know what’s happening to HTC. Google ends months of speculation, but not by buying HTC, as previously rumored. Rather Google is purchasing the HTC staff behind the design of last year’s Pixel phone, and gaining the (non-exclusive) use of HTC’s big bucket of intellectual property rights. All for $1.1 billion. Previously there were rumors that Google would be acquiring HTC outright to get further into the hardware business and gain the kind of end-to-end control that Apple enjoys with its iPhones. Instead Google is buying a lot of brain to put behind its phone design. A potentially good move as the big bezels we saw in a recent Pixel 2 leak screamed 2015 instead of 2017. 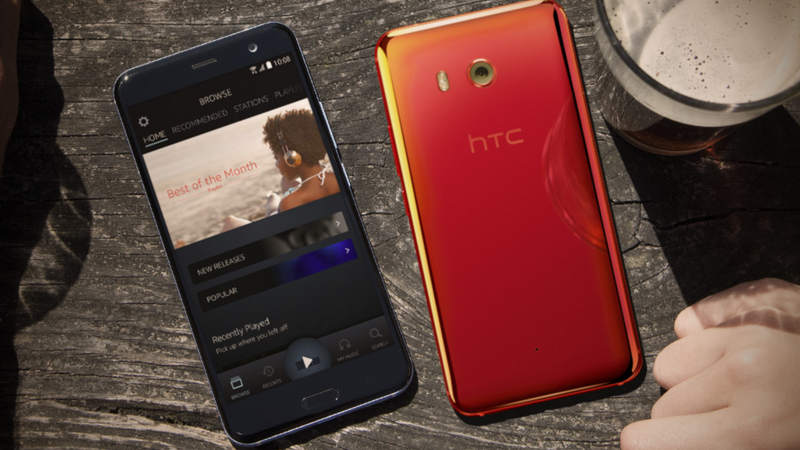 This new agreement means HTC isn’t dead. Parts of the company will live on in its Vive virtual reality business, which HTC spun off into an wholly-owned subsidiary in the summer of 2016. HTC also says it will continue to work on future mobile tech, including a success to this year’s squeezable U11. With a big chunk of HTC’s designers and engineers moving over to Google it will be very interesting to see what the next HTC phone will look like, or even if it will actually come to fruition. It will also be interesting to see what Google does with all its brand new talent in Taiwan. Regardless of what new phones come from this agreement we’re going to have to wait until 2018 to see them. Update, 9/20/2017: This post has been updated with a statement from HTC Vive.